Even at age 68, Vera Koo was one of the top female shooters in the action pistol game. An 8-time Bianchi Cup Women’s Champion, Vera knows what it takes to win. She credits her success not just to dedicated practice, but also dedication to personal health. Vera has always regarded personal fitness as a key priority that helps her achieve competitive success. In this video, Vera explains the benefits of fitness training. 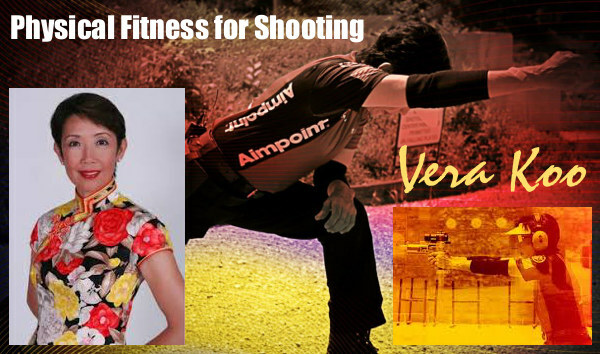 Shooting practice combined with physical fitness training can bring your performance to the next level, says Vera. And Vera adds that shooting sports (or any competitive activity), provides key motivation to exercise — which will provide long-term health benefits. “You cannot perform your best, if you are not AT your best. Stick with an exercise program that you enjoy, and see your strength and stamina develop. And then see your scores go up! Along with physical fitness, mental “fitness”, i.e. having the proper competitive mindset, is also important to success in the shooting sports. 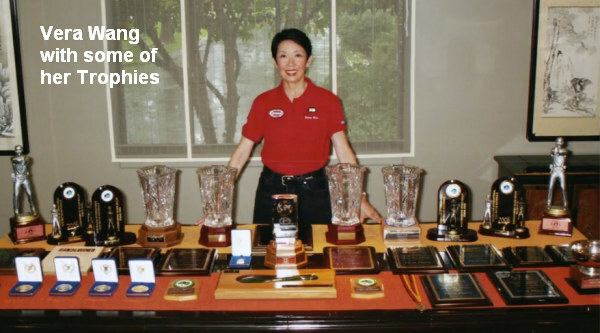 In this second video, 8-Time Bianchi Cup Lady’s Winner Vera Koo explains how she works to develop focus, calmness, and self-confidence when she competes. Vera explains one needs to adopt a “Warrior Mindset”. Learning from Vera Koo, video host Gabby Franco concludes: “Our mind is one of the most powerful tools we have to achieve our goals”. Whether it’s getting involved in competitive shooting or firing a gun for the very first time, Vera Koo has overcome the fears that come along with new experiences. True champions are those who, like committed warriors, never give up. Vera encourages shooters to focus on each victory — no matter how small — in order to keep growing and improving. Share the post "Physical Fitness and Mental Preparation for Competitive Shooting"